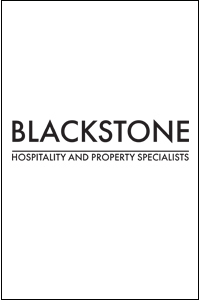 Managing a large and valuable hospitality property portfolio, Blackstone has in-depth strategic and hands-on hospitality management experience. We understand the importance of individual management services and provide a tailored plan for every property. Blackstone is able to provide a comprehensive range of management models to suit the wide range of hospitality business structures. Services can be tailored to offer complete packages or selected service options as requested. In addition to these options Blackstone can work with property owners to develop a Management Strategy which takes into account individual business and ownership needs and provides the best management company structure. Simply complete the form on the Contact Us page to get in touch and find out more. 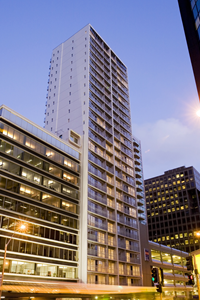 The Blackstone Group has in-depth hands on and strategic experience at every level of hospitality operations. Our knowledge has been gained through experience within leading companies like the Hilton, Sheraton, Accor, IHG and Sun City Resorts amongst other local and international groups. Utilising this experience, the Group has a comprehensive range of services it can provide either as complete management packages or as select service options from the full range offered. Through our strong networks and local knowledge the Group is well placed to ensure strong supply chain management from research to initiation and negotiation of effective supplier relationships. As a leading member of the Hotel Council & Tourism Industry and through its own hospitality portfolio, Blackstone has access to the latest accommodation and travel trends. The Group is well positioned to establish the most appropriate market mix for a property - the most critical aspect of yield management. When service is a competitive advantage, people are key. The Group’s experienced Human Resources function assists with recruitment and ongoing programmes that deliver the right calibre of people and maximise team performance. The Group’s qualified accounts function and experienced administration team are able to provide a full range of both financial and property support services. In an industry where online and onsite marketing are key to driving bookings and revenue, Blackstone offers strategic and tactical marketing services to create overall property plans or to address specific areas. With the Group’s combined knowledge and experience base, obtained through working with leading national and international brands, the Team is able to provide a full range of consultancy services for hospitality properties and businesses. The Team are committed and passionate about providing solutions that will drive real, tangible benefits. 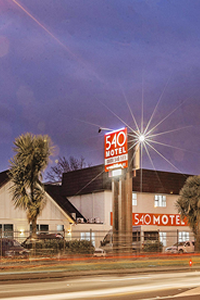 From their management of multi-million hospitality, commercial and residential property portfolios the team also understand and have the experience to provide tailored solutions that are specific to the requirements of each property or business need.